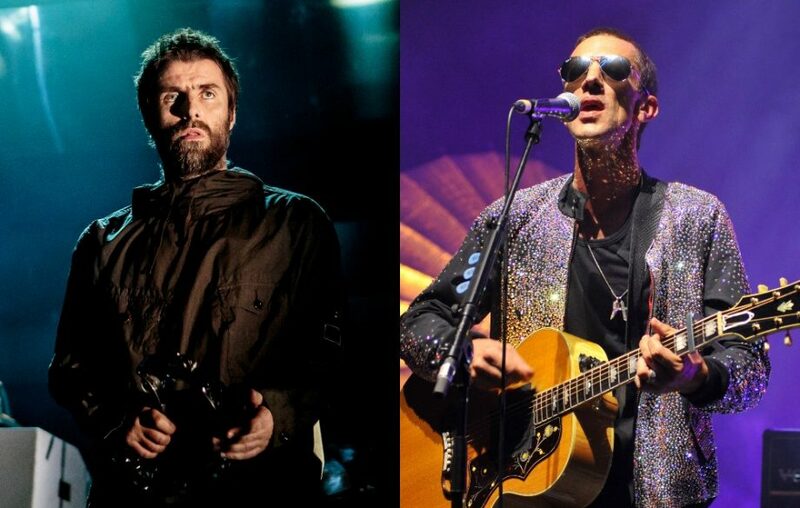 Liam And Richard Ashcroft were unable to perform at Toronto’s Sony Center on Sunday (13.05.18), due to dangerous levels of static in the venue. The ‘Paper Crown’ singer and the former Verve frontman were set to perform at the Canadian city’s Sony Center on Sunday (13.05.18), but just over an hour before the gig was scheduled to take place, promoters Live Nation revealed they had to pull the performance at the last minute because of an unexpected electrical fault in the building. Live Nation took to Twitter at 6.50pm to reveal the show would no longer go ahead. Former Oasis star Liam was ”gutted” that he wouldn’t be able to perform, but said that the ”safety” of his fans is far more important. 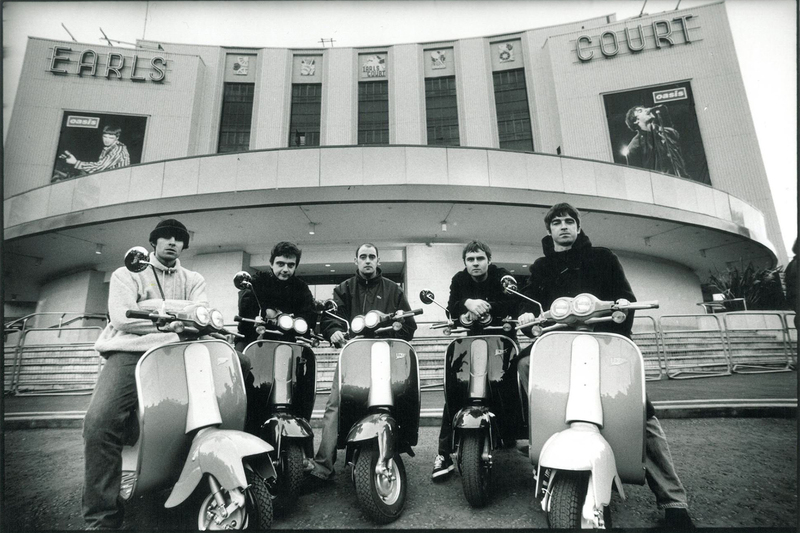 The 46-year-old singer later quipped that someone had been running around the venue with a ”polyester shell suit” on to create the extreme levels of static which caused the cancellation, something Ashcroft has never experienced during his 29 years in music. In a clip posted on Instagram, the ‘Bitter Sweet Symphony’ hitmaker added: ”Hey, this is a quick message to everyone who bought tickets tonight Sony Center, Toronto, to see me and Liam. Unfortunately the concert has been cancelled due to static. ”I am sure the venue will get more technical with you. Fans who had purchased tickets will be able to get full refunds at their point of purchase. The pair continue their tour at Blue Hills Bank Pavilion in Boston tonight (14.05.18).